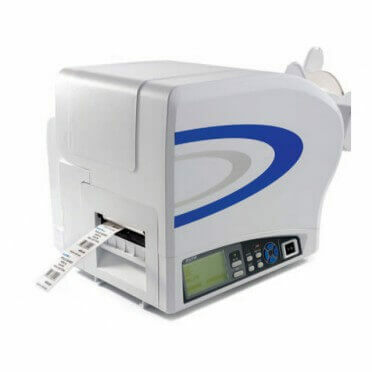 The SATO TG308 is well known retail tag and card printers include a heavy duty of print mechanism and cutter assembly which carries on the tradition of durability and performance of SATO solutions. With its 203 dpi resolution, industrial chassis and high performance processing, it tackles even the most demanding print jobs with supreme ease. 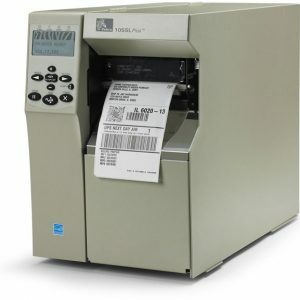 Tags and labels automatically load with a touch of a single button, while sensors automatically calibrate gap or reflective markings ensuring proper print registration. The TG308 features both direct thermal and thermal transfer printing options, a 3.1″ print width and 10″/second print speed. 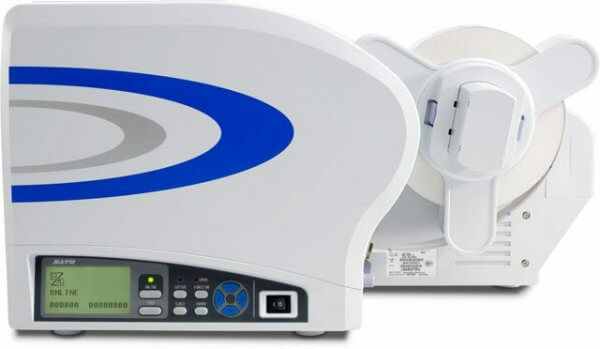 Retail Technologies, also provide all kinds of tags and card materials and after sales support of SATO TG308. 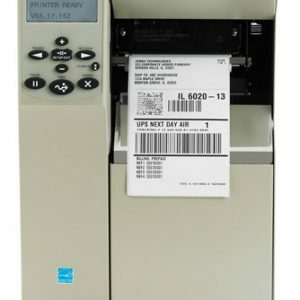 SATO TG308 is easily can be said that, it is one of the best solution for tag and card printing in Bangladesh. 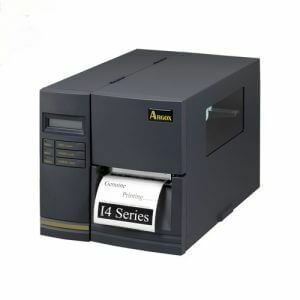 This type of retail SATO printers gives a strong duty print component and cutter get together which carries on the convention of toughness and execution of SATO arrangements. With its modern undercarriage and perfect preparing, it handles even the most requesting print employments without hardly lifting a finger. Labels and names consequently stack with a touch of a solitary catch, while sensors naturally align hole or intelligent markings guaranteeing legitimate print enrollment.